1. 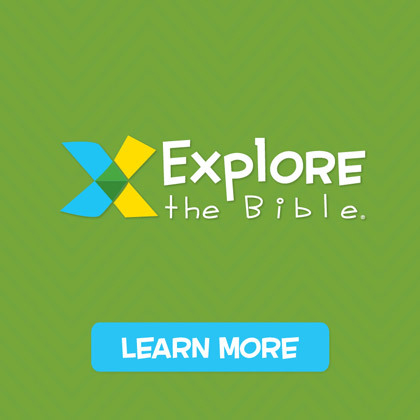 Kids have a need to learn about the Bible. 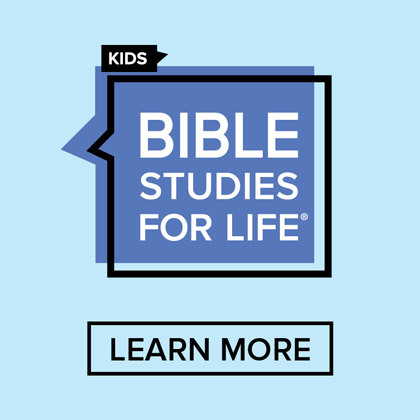 It’s probably won’t surprise you to learn that I taught “Agency D3” this year and I loved watching the eyes of my preteens as you could see them learning about the importance of defending their beliefs and learning how the Bible is really true. 2. 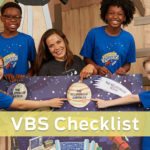 VBS kids are from all backgrounds. 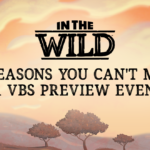 Our church has a great outreach area for VBS and so kids come from all walks of life. 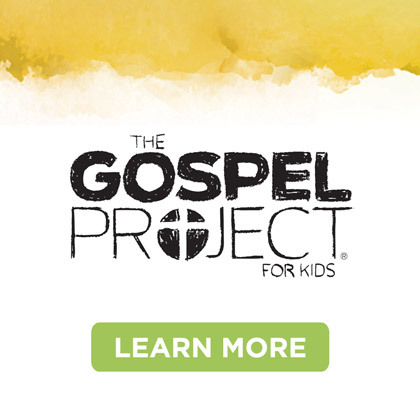 Each child that comes to VBS truly needs something. Many times its a physical need that must be met before we can begin to speak to their spiritual needs. I loved seeing one of my VBS co-workers giving a sixth grade girl her first Bible and seeing the glow that came across her face. 3. Balancing the “homegrown kids” with the “visiting kids” can be difficult. 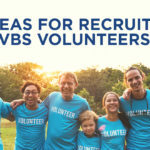 VBS is a great time to build relationships with the kids in your church, but you can’t forget to build relationships with those kids who might not ever come again. 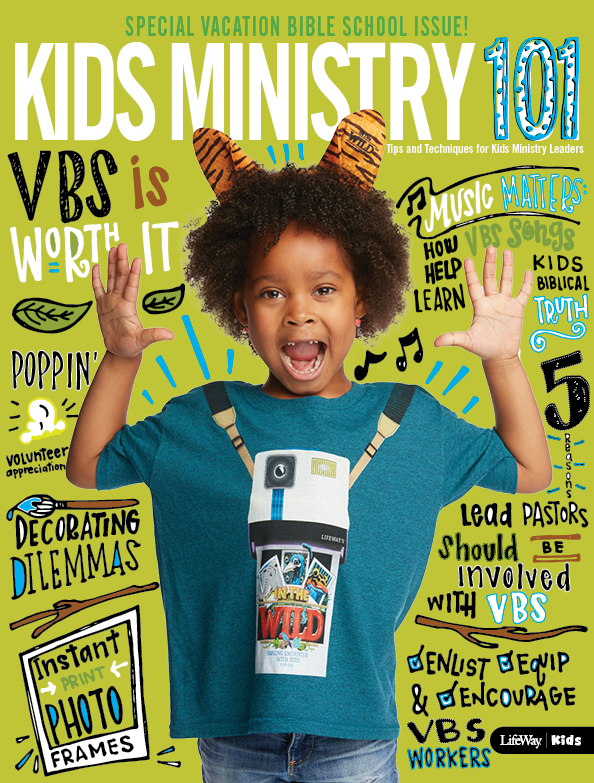 I want every kid who has been in my class to have a positive memory of their time in VBS. 4. You’ve got to have fun. 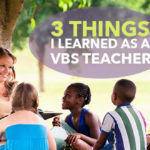 Kids learn a ton during VBS, but I notice that they never come to VBS asking, “What are we going to learn?” They come to VBS each day asking, “What are we going to make in crafts? What’s for snack? What are we going to do during rec?” Many kids will come for the fun, but will leave with their lives sealed for eternity. 5. Preparation goes a long way. I taught with amazing teachers who were all dedicated to giving it their best. Because we all prepared and were ready, the kids got a great experience and we had very few (if any) disciplinary issues. Being prepared can help you avoid many behavioral issues. Jeff Land loves Life! 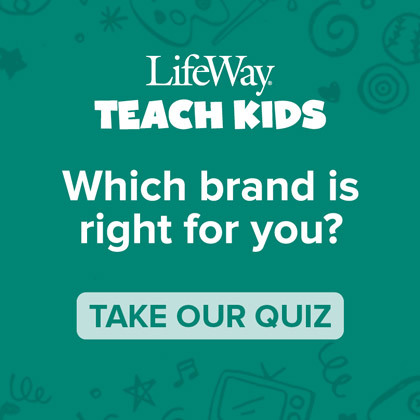 That’s pretty great, because his job here at LifeWay is the Team Leader forBible Studies for Life: Kids. Jeff loves his life which is so blessed by his amazing wife, Abbey, and their four sons, Reed, Nash, Will, and Tuck. A natural encourager and fun-lover, look for Jeff’s posts about teacher appreciation and game ideas. When not serving at work, Jeff serves 2nd graders at his church, First Baptist Church, Joelton, TN.